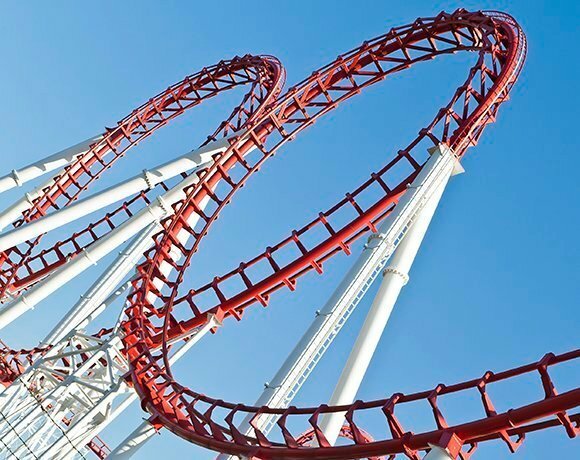 Cloud computing vendors on rollercoaster ride since 2012 - Top cloud computing providers: Where are they now? The cloud computing rollercoaster ride has taken its share of twists and turns since SearchCloudComputing broke down the list of top cloud computing vendors in 2012. But one constant remains above all others: Amazon Web Services. Although there has been no change on which cloud provider is on top over the past couple of years, others have entered the fray. Google wasn't even part of the 2012 discussion, but is now arguably one of the big three vendors, alongside AWS and Microsoft. Rackspace went from near the top, to stuck in whirlwind of confusion, while other smaller vendors were gobbled up. Providers have tried changing names, introducing new products and services, entering the open source world and just about anything to gain market share in the cloud game. Meanwhile, the pricing competition continues as providers challenge each other to see how low they can go. The battle for the lowest prices left many vendors that couldn't keep up -- or down -- in the dust. A more comprehensive list, updated for today, would include newcomers, and up-and-coming forces like Google -- and we probably wouldn't even include some of the companies from two years ago. But, where are those former top cloud computing providers now? Which cloud computing vendor has changed the most in two years and why?